A safe purchase is involved. There are many factors that will influence which safe is right for your purpose. It’s probably best to begin with this 10 point check list. Then consult a “Security advisor” with a Class 2A security licence. What am I going to keep in my safe? Where am I going to install my safe? Who is going to have rights to open it? Do I need a “Posting” slot? 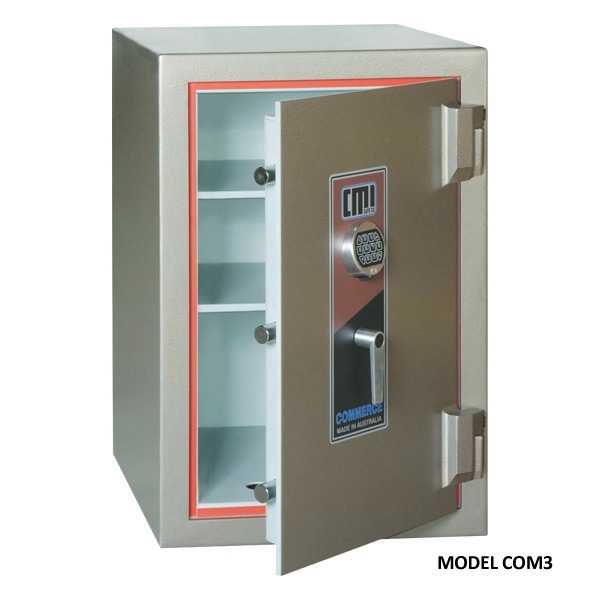 Do I need a lockable compartment in my safe? How often am I going to open my safe? Is my safe for Home or Business use? Do I have an alarm on the premises? Who is going to service my safe? 1)What am I going to keep in my safe? This may seem strange, but it will decide if you need a fire rated container or just a secure container. Fire ratings are based on the flash point of paper and are calculated in hours. 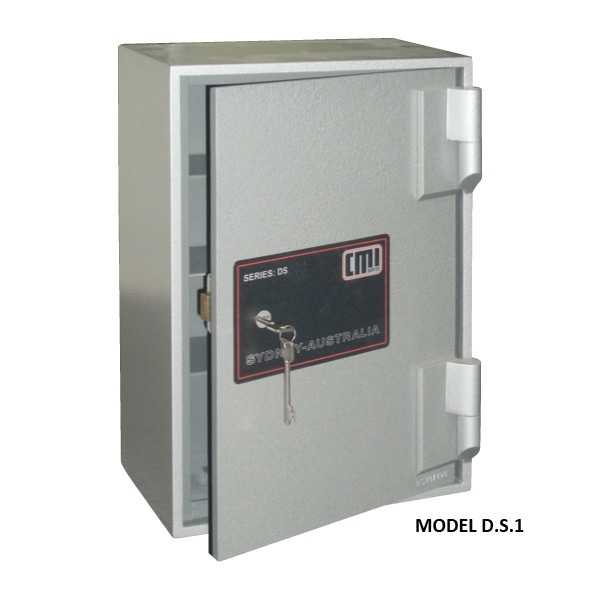 A safe with a one hour rating will protect the contents from burning for up to a tested one hour. The testing is involved – perhaps google “Fire rating test for safes” if you are really that interested. Not so secure. Opened with a big screwdriver!! The bottom line here is “Paper burning”, if you are going to buy a safe to protect computer media such as backups or a stamp collection then you will need a safe called a :Media Safe” because although the contents will survive a fire intact, they will be useless afterwards. 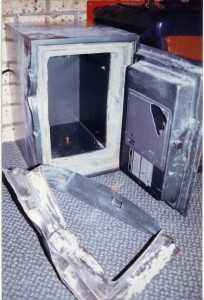 The inside of a media safe will not exceed 58 degrees celsius during a fire event. Above this temperature the computer media will be destroyed, and the ink on your valuable stamps will change colour – not something that you want with stamp collections. If it’s a safe to hold petty cash and perhaps a bit of jewellery or car keys then you’ll probably only need a secure container. You can forgo the costs involved in making a safe fire rated. 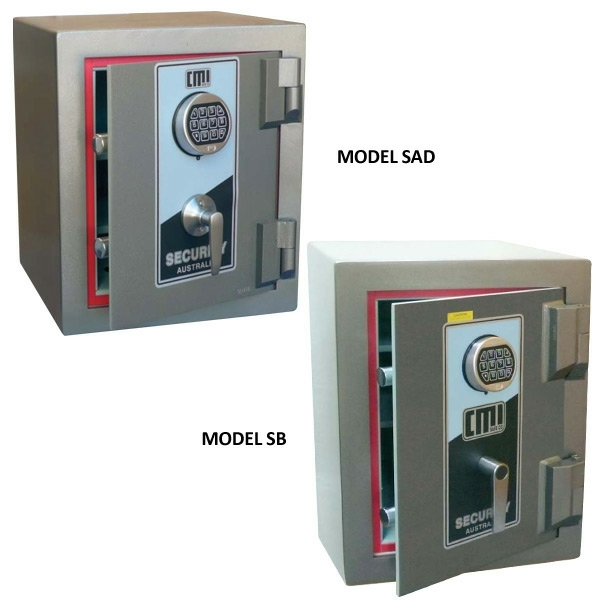 Safes also have an “Insurance rating”. This is the suggested maximum cash holding for a safe design (properly installed of course). 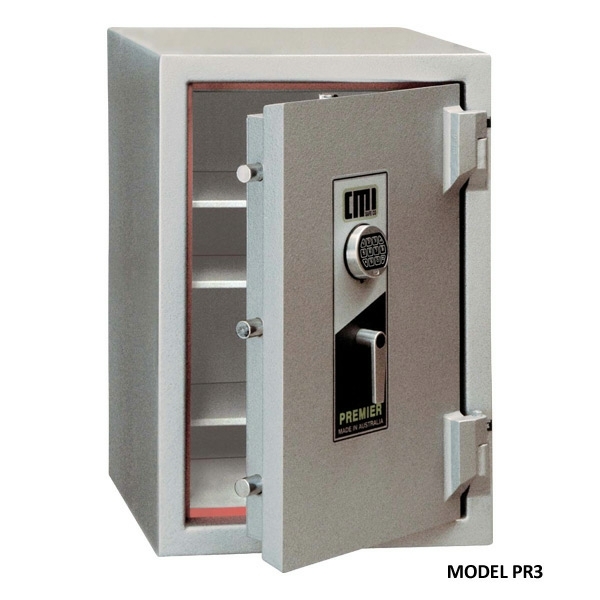 You wouldn’t expect a safe purchased from a hardware store for $35 to protect $50,000 in cash (believe me … some people do) it’s “horses for courses”. If you are only interested in keeping the 10 year old nephew from sneeking into your life then the $35 jobby might just do it for you, however most people want a bit more protection that that. 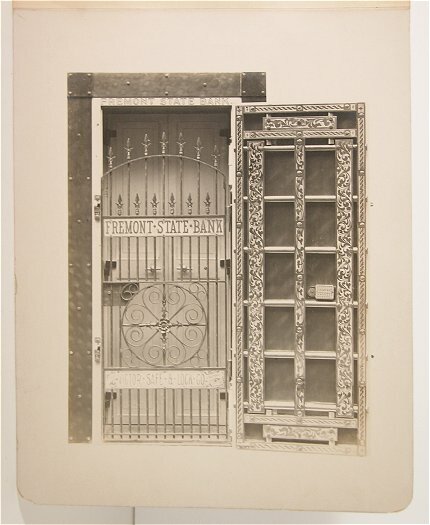 There’s a picture here of an open safe that was holding over $25,000. It was opened in under 2 minutes with a big screwdriver!! The business that had this beauty is no longer trading. The build quality of a safe is what is protecting your valuables. 2)How big does it need to be? This is a common question. My answer is always “Choose the size safe that will hold everything you want today, then buy the next size up” no matter how much you water a safe it won’t grow. Once you have a safe you’ll continue to discover things that you want to put in it. This can make it very cramped inside, and if it’s hard to get at what you want, you’ll start leaving valuables out of your safe. Bear in mind that the internal dimensions of a Fire Rated safe will be a minimum of 100mm less than the outside – because of the thickness of the walls and door needed to achieve a fire rating. A secure container will be allot less than this, however due to design standards you will find that the opening for the door is usually considerably smaller than the overall width of a container. 3) Where am I going to install my safe? This seems a strange question. The first rule here is INSTALL – a safe is nothing but a “take away container” for a theif if it isn’t securely bolted down in your premises. The next consideration for this topic is whether the surface I’m going to install my safe onto is solid. 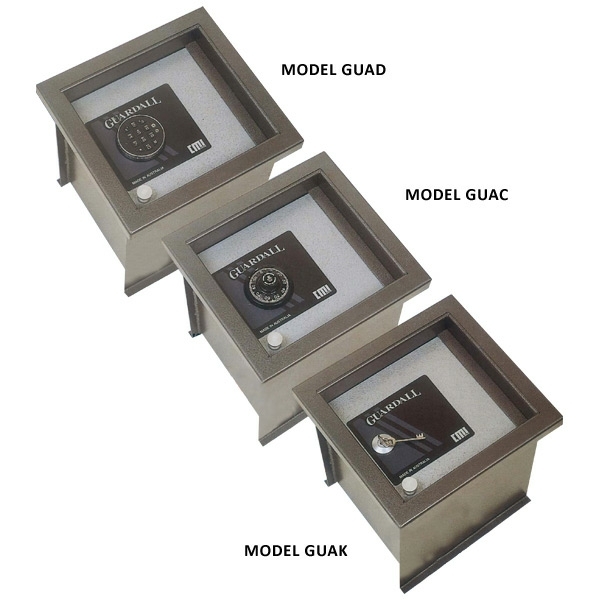 Again, there’s no golden rule here, however we always prefer mounting a safe to a concrete floor. So if your house has a concrete floor downstairs and a chipboard floor upstairs, we’d suggest putting the safe downstairs. We use “Hilti” anchors to bolt down a safe. These anchors only penetrate the slab by about 2 inches but will hold around 8 tons! Sometimes a concrete floor isn’t an option, in these cases we try to install a steel plate under the floor between joists and bolt through the floor. Don’t rely on a lag screw into a joist – apart from weakening the structure they are easilly defeated with a small crowbar. We also suggest glueing the safe down with a suitable construction adhesive when the floor is timber. Of course if this method is used you will never be able to move the safe. 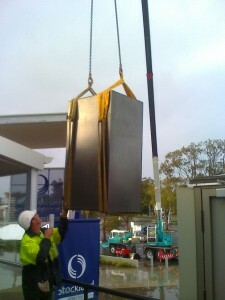 Some installations are bigger than others! Next consideration is how convenient is the access to the safe. If it’s in the garage, under a bench in a dark corner you will probably rarely access the safe. This will lead to valuables being left around the home, not in the safe. The most common location we’ve found is inside a wardrobe in the master bedroom. nice and handy and slightly hidden away from casual observers. 4) Who is going to have rights to open it? On the surface this seems like a strange question, however it will help decide if the locking system is to be a key only, mechanical combo lock, digital combo lock, time delay lock or a combination of all. If the operator is to be your 90 year old granny then the simplest option for her would be a digital combo lock. The code can be set to any number that has significance to the user, it is quick and simple to use, however generally is the most costly option. 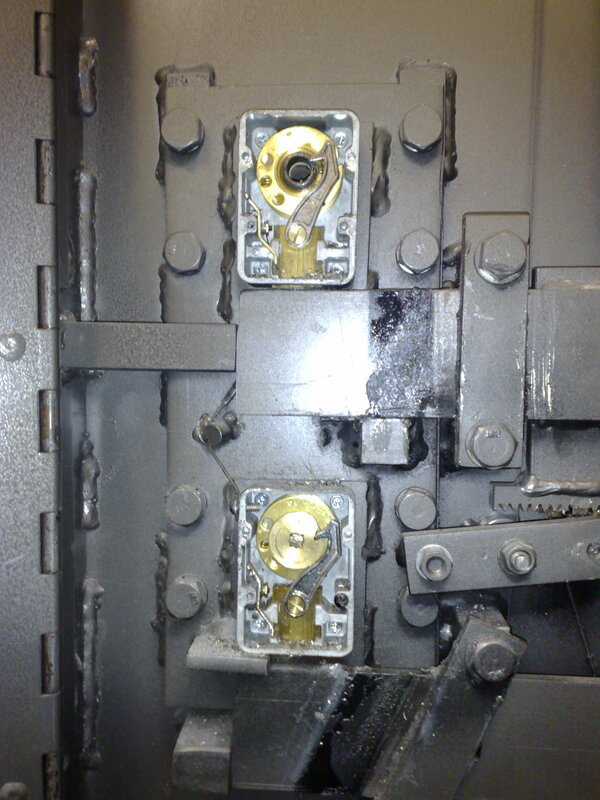 Another option is a mechanical combo lock, these locks have been around for donkeys years and are perhaps synonymous with safes, usually they are a round dial that has to be turned a set number of times left to a number, then right a number of turns to another number then left … you get the picture. This type of lock is secure and very reliable, no batteries to go flat and the numbers are user selectable, however there is some degree of expertise needed to dial one open reliably. Good eyesight and lighting is a starting point – perhaps not the best for our Granny. The simplest locking system is a key. Generally these are “bitted” keys. Having one of these on your keyring is inconvenient and also is displaying to the world that you have a safe – these keys are very recognisable. A lot of the time they are not kept on your keyring, they are just hidden somewhere on the premises. 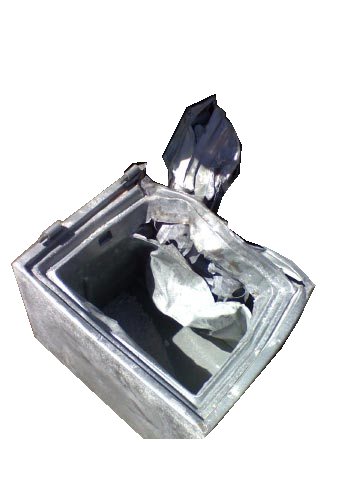 In a breakin a theif is likely to find the key, then go looking for the safe that it fits – not a good outcome. 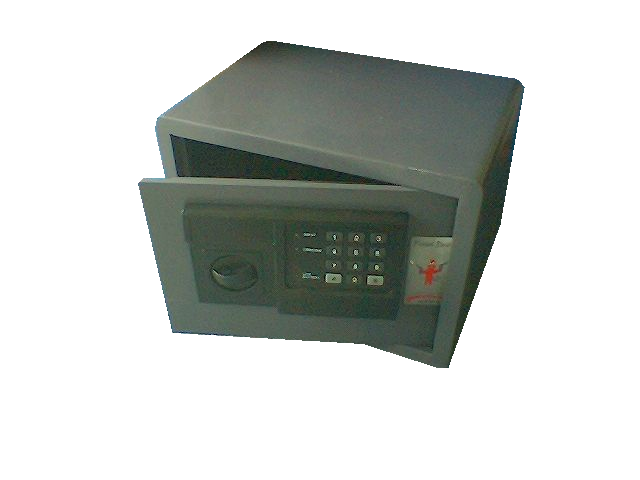 In a business environment a safe will usually use a combination of key and combo. The staff have access to the safe during the day via a key, when the day is over the manager/owner will spin off the combination, effectively locking out the key, no one has access now until the boss dials up the combination in the morning. In larger businesses with a high cash holding it is common to use a “time delay lock”. You’ve all seen the signs on bank doors. With this system it is usual to have a digital combination lock that requires the entry of a code to start the delay period (2 mins to 30 mins) at the end of the delay period you have a window of time in which the code can be entered again to open the lock. No “stick-up guy” is going to hang around for 10 minutes waiting for the time delay to count down. There is of course many other options – Dual custody, time zones, and any combination of the above. These solutions are tailored to your requirements and require a security specialist to spec out for you – just make sure that your “specialist” is the holder of a Class 2A security licence. 5) Do I need a “Posting” slot? 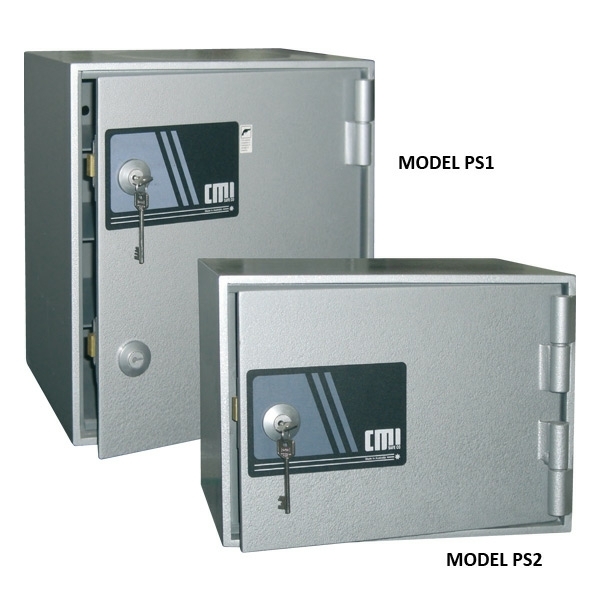 Most safes can be fitted with a posting slot. This can either be a simple opening or it could be a drop drawer. The usefulness of a posting (or Deposit) slot/drawer is that any member of staff can secure money in the safe – however they cannot access the contents of the safe. Usually used when a cash register can hold too much cash – leaving the site open to a stick-up causing great disruptions to the operation of a business and great stress on staff. Once cash has been deposited it cannot be stolen. 6)Do I need a lockable compartment in my safe? This is especially useful when an office safe is accessed by more than just the business owner. Excess cash, gift certificates and credit cards can be secured separately, away from other staff. 7) How often am I going to open my safe? Seems a strange question? It’s more applicable to business safes and strongrooms. The number of openings per day, whether time delay is used, is there an audit trail etc will all help decide on which locking system is best for your application. At a domestic level this helps decide where a safe is to be located. A safe that’s only opened once a month will be OK in that dark corner of the garage under the bench – but if it’s daily then you’ll prefer it to be somewhere accessible. 8) Is my safe for Home or Business use? 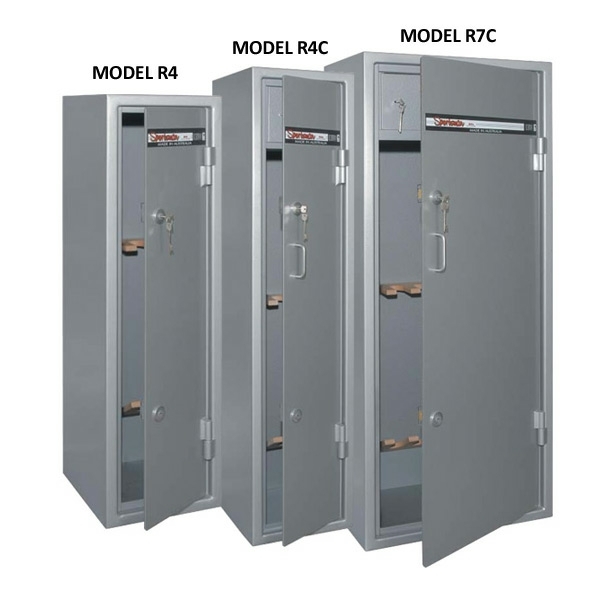 As a general rule a business safe needs to be better built than a home safe. 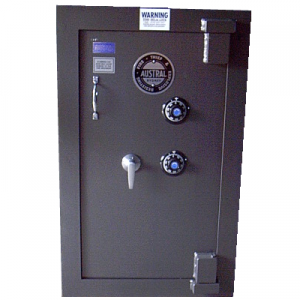 Usually business safes are more of a target than a home safe. This may not be the case if you live in a small town and happen to be a bookie! Again, your safe must be “fit for purpose” and only a qualified security advisor can spec this out for you. Theives aren’t usually the sharpest tool in the shed, they will assume that a business safe holds plenty of cash, whereas a home safe only has a few hundereds and some old jewellery – the business safe is going to give them a bigger “pay-off”. Usually a business safe is going to be “available” to them for 12 hours during a night, whereas the home situation has a smaller window of time – who knows when you’ll get home from the restuarant? 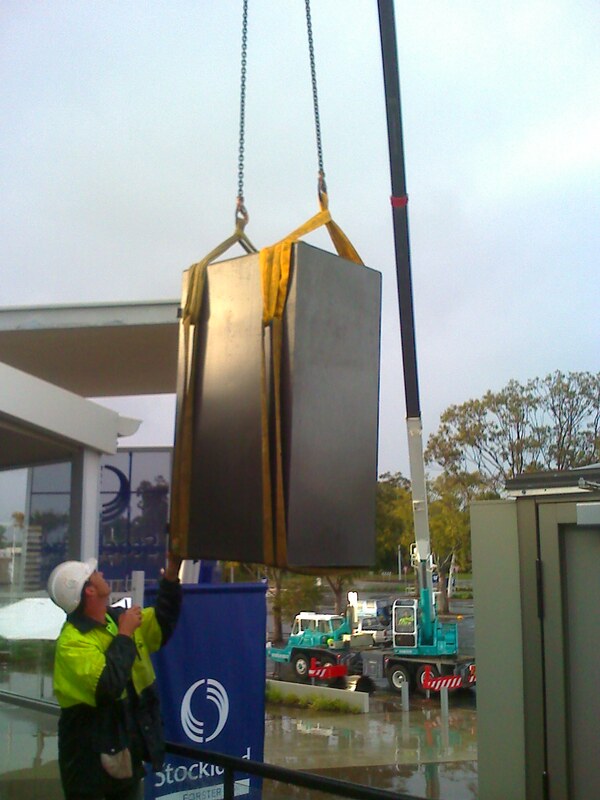 The business safe must be well secured, well built and preferable protected by an alarm system. This doesn’t mean that your home safe doesn’t need to be the same, but generally you can stup down a grade for a domestic safe. 9) Do I have an alarm on the premises? 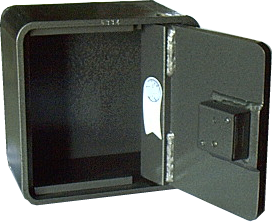 All safes can be opened by someone who knows what they are doing and have plenty of time to do it in. Our technicians have a 100% success rate, however they have time on their side. The first step in “buying” this time is to have a well constructed safe. By protecting the premises with a quality alarm (Monitored off site of course) will cut the window of opportunity to a point where it is unlikely that a theif will have time to gain entry to a safe. 10) Who is going to service my safe? A quality safe will last many lifetimes, we’ve serviced safes well over 100 years old that are still doing their jobs well. However, like anything, sometimes things can go wrong. All keylocks or mechanical combo locks should be serviced at least every 5 years, this may be as simple as a quick lube and visual inspection – but you need to know what you are looking for. The time to call us would have been the minute it started playing up. 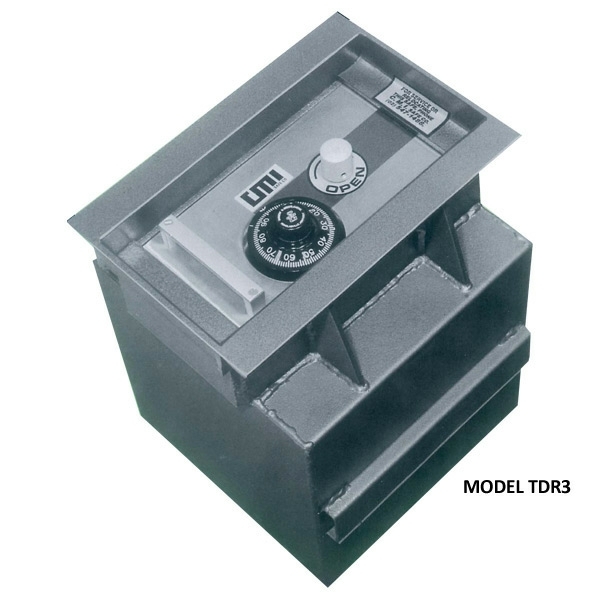 Remember … Safes aren’t made to be opened any way but the correct way with the correct code/key. When it wont open this way you need an expert, time and money. If a door is open and “playing up” it can easily be serviced for a low cost and with a minimum of disruption. If you’ve perservered with the fault, and managed to get it locked with a faulty lock – you’ve just got out your cheque book. I can’t stress this enough…. If your safe is “playing up” call us immediately BEFORE it is locked closed. 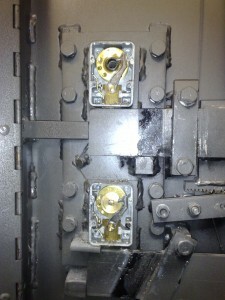 An open door is a service job, a locked safe with a fault is a specialist job.